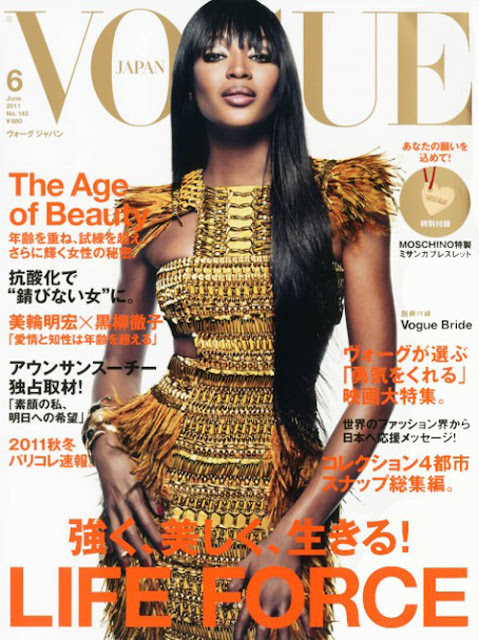 It's been a while since Naomi Campbell has lost her temper. Naomi Campbell is putting the Happy back n her life. You've come a long way lady!